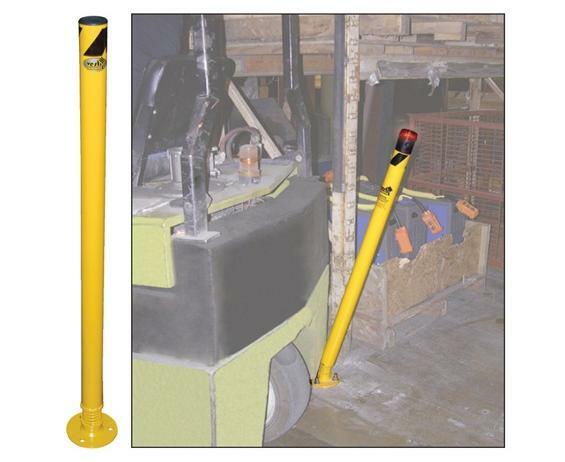 Bollard alerts personnel that they are too close to the fixture being protected. 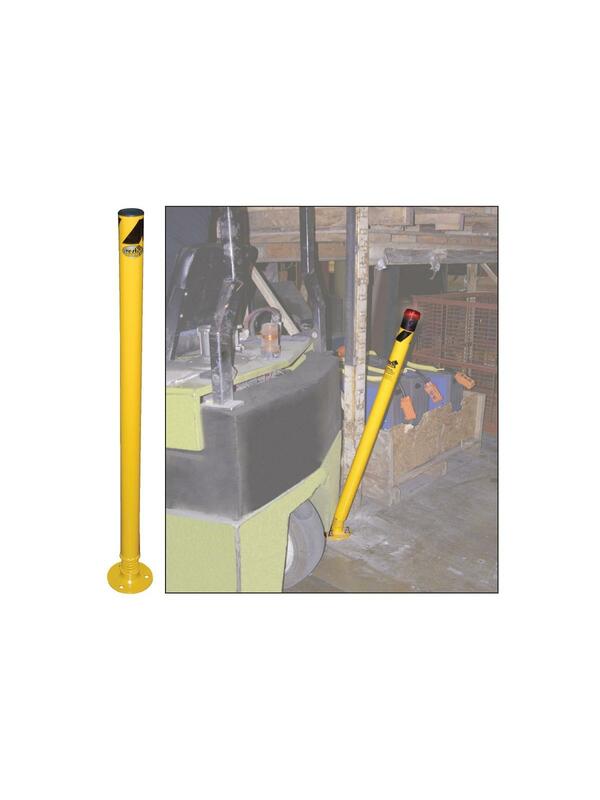 Features yellow powder coated bollard and spring loaded design. See Related Items tab for Anchor Bolt for Spring Loaded Bollards.